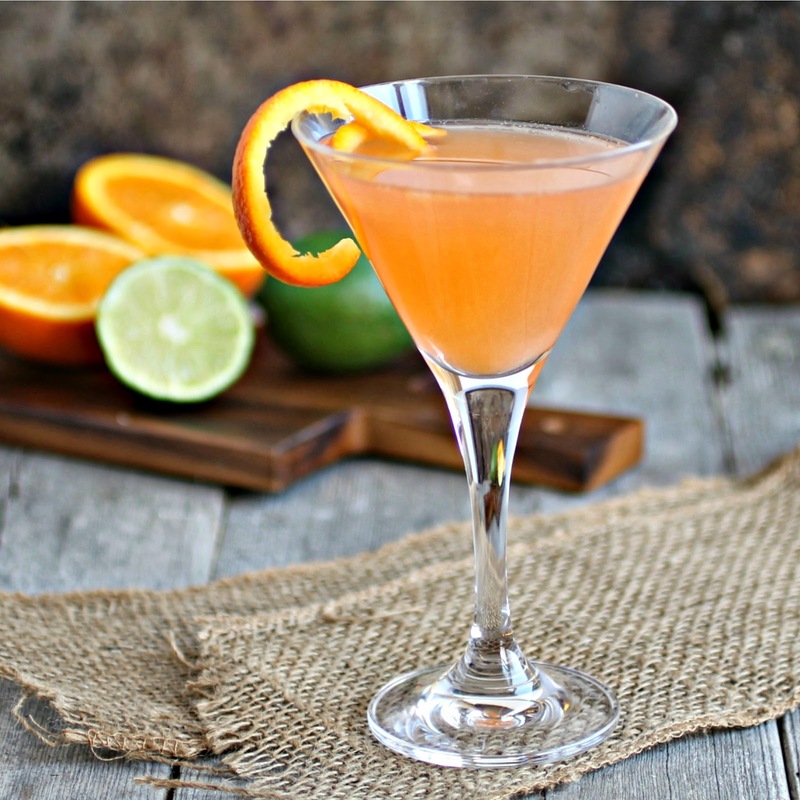 Check out today's post on A Cocktail Life for this citrus blend martini to celebrate the first day of spring! Looks refreshing. Wish I had a sip of this cocktail.